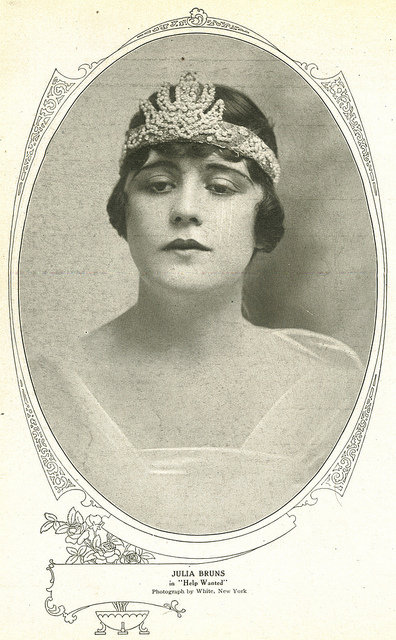 Julia Eliza Bruns (1895 – December 24, 1927). . Wallpaper and background images in the beroemdheden who died young club tagged: celebrities who died young.